A C4P PSA: Use only components rated for DC use in DC systems. Do NOT use components rated for AC use in DC systems! This DC power PSA is addressed to everyone wiring things for their off-grid, cottage, RV, Home, etc. Please use proper hardware for your installation. Some of your equipment cost hundreds and thousands of dollars, so why take the risk? If you need to connect bare wires to something, make sure you pick up an appropriate DC connector! You’re not sure what that is? Here’s a whole Wikipedia article on the matter (https://en.wikipedia.org/wiki/DC_connector). [Yes i know Wikipedia isn’t a scholarly source, but you get the point of what I was trying to say]. Just make sure that the connectors that you’re planning to get are rated for the amperage load you intend to use it for. Due diligence pays off and your expensive hardware can live to see another day. Please do not connect your DC products to standard AC Connector hardware. 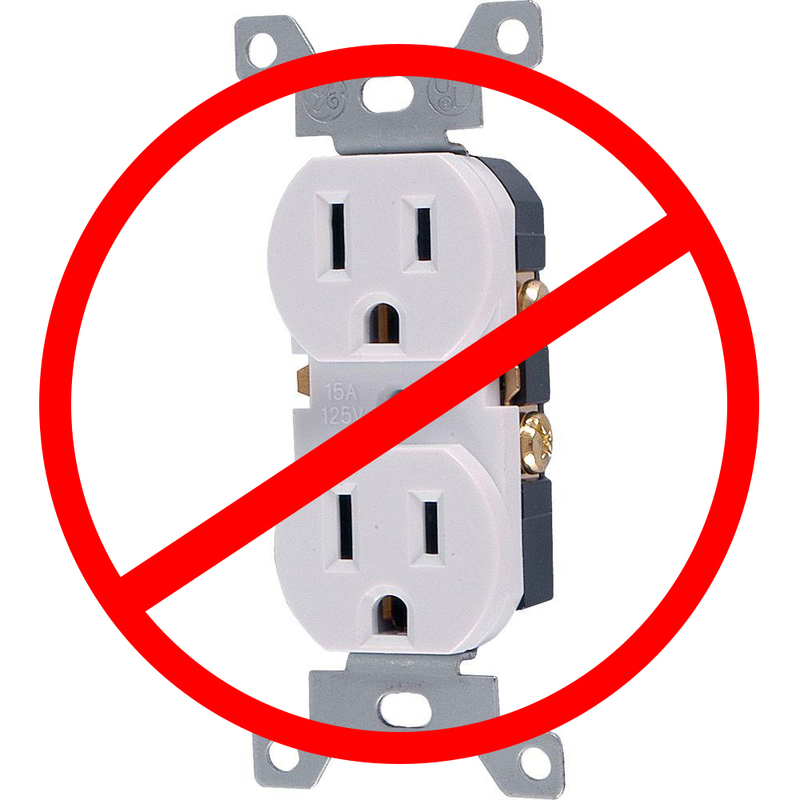 Even if you’ve put “DC power” through to the lines connected the AC receptacle, these products are not rated for accept a Direct Current. It is literally not designed to take a DC power load. I get the temptation as to why a person might want to do this. 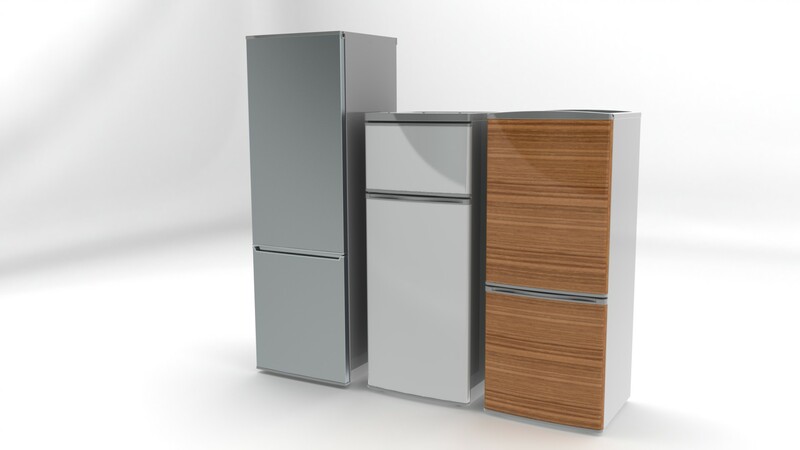 It’s cost effective, helps with organization and more or less contributes to the ease of use for any DC product. Yes… yes it can. For a while. Then probably not. It’s like a ticking time bomb of fun events that can occur. Take our appliance for example, you’d be playing Russian roulette with a $2000 piece of machinery. One surge, one mishandled pulse or signal mix-up and you’d be in a world of trouble. At the end of the day, it’s not rated for that type of use, so keep AC hardware to work with AC systems and keep DC hardware for Direct Current systems. I’m putting this out there because we’ve had a few instances of this already. Furthermore, please be aware that if you do this, which is also stated in the manual of your appliance, voids the warranty. However, I’m sure that it’d be true for pretty much every product you buy. Regardless, we want you to have a safe home where everything works! This is why I’m writing this PSA. I cannot stress enough that these component are built to serve a specific function. It’s like putting regular gasoline in a diesel car, just because you can do something, doesn’t mean you should. Do NOT use AC components on a Direct Current system. If you must have a plug/outlet, please use the DC standards. I can repeat this a thousand times and prance down the street, but there will always be someone out there that will feel inclined to try it and realize that it works. Yes it will work. Should you do it? NO! Stop it! Just get the right plugs and save yourself some head and heartache.